Recipient of the “Ruby” Stradivari violin of 1708, Philippe Quint teamed with musical friends to present “From Bloch to Rachmaninoff,” a stellar evening of virtuosic music-making for the Russian American Foundation’s gala benefit concert on June 5. 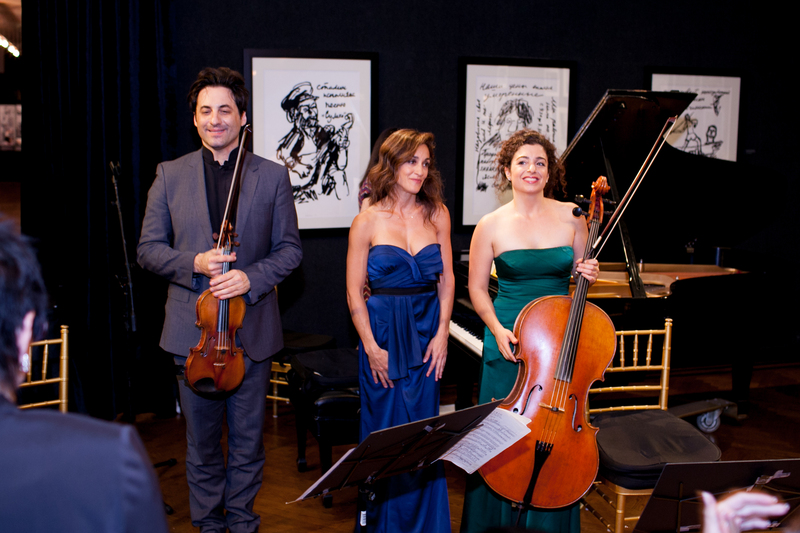 Quint was joined by cellist Ani Aznavoorian and pianist Marta Aznavoorian in thrilling performances at the historic and elegant National Arts Club in New York City. Collaborating with the Russian American Foundation to sponsor the Benefit were Bein & Fushi, The Stradivari Society, and the Mary B. Galvin Foundation. 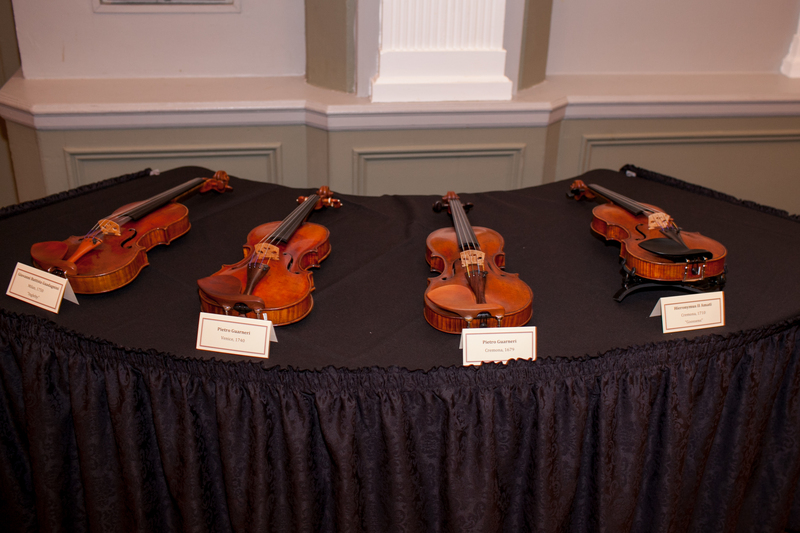 The Society’s Executive Director Suzanne Fushi curated a rare violin exhibition including exquisite violins by the legendary maker Giuseppe Guarneri del Gesù. Stringed instrument dealer Christopher Reuning spoke at the event and brought instruments by Amati and del Gesù for the exhibition. Check out russianamericanfoundation.org and philippequint.com.